When I got these great gifts I had to ask myself- is it my birthday? Katie just returned from the big island of Hawaii and got me this great shirt. It's so summery. While island hopping she found me this great limited edition le sport sac. What a perfect combination for me- hawaii and postage stamp designs. It's so cute right? I have not decided what I'm going to use it for yet. Tony's mom (soon to be my mother in law!) gave me this Nutshell Library that belonged to Tony when he was little. Three different stores all with adorable illustrations, in a tiny format. and a letter from what I thought was a long lost pen pal. I was so looking forward to answering all these. For some reason, one of the first things Tony and I did (Oh, this was also after sleeping for 10 hours straight. That time change really threw us for a loop) was go to Target. They now sell washi tape, and get this, its $4 for four rolls. Insane right? I picked up a blue set, a green set and a red set. Another color was sold out, I think pink. I went to town. I was actually really surprised by the quality. It's just as good as the stuff that costs $5 a roll. Sure the patterns aren't as cute and the colors are limited but pretty good that a major retailer is catering to us tape addicts. Pretty soon all my return letters were decorated with Target washi tape. Sorry "up and up" washi tape, you know the trusty target brand. I also came home to my new stationery set from snow and graham. One of my new favorites that I put to use right away. Hopefully these letters have all reached their destinations by now. 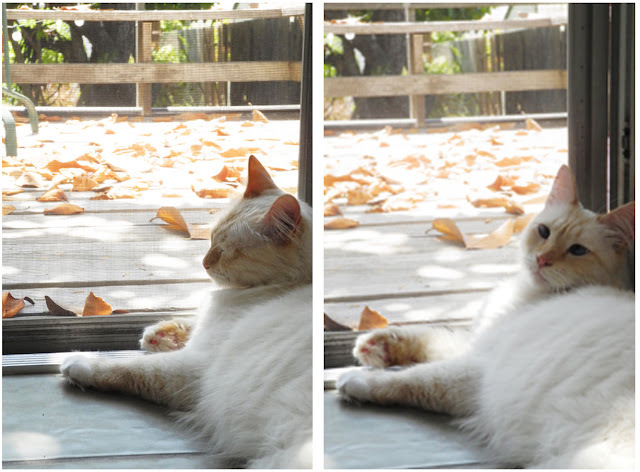 All photos taken by Margaret Haas. 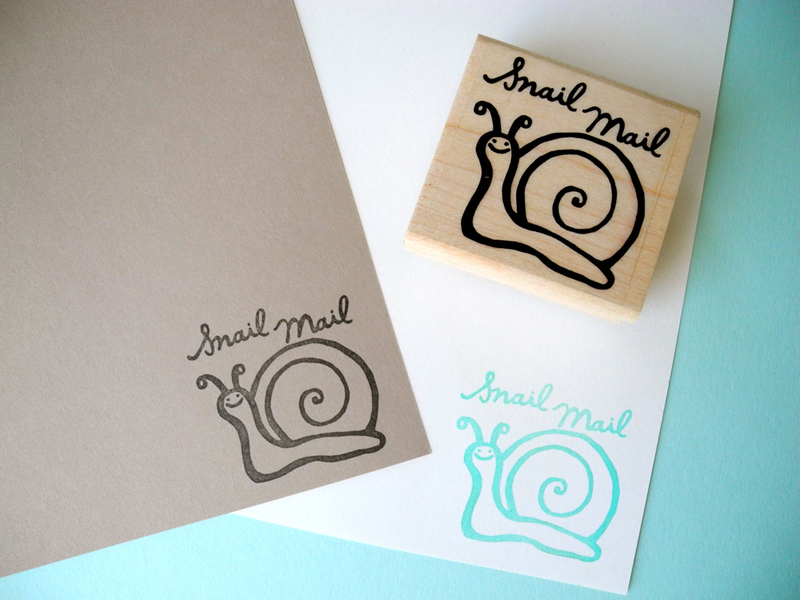 *Today is the last day to use the discount code for custom stamps. We know, it's been too long since we had any new products. 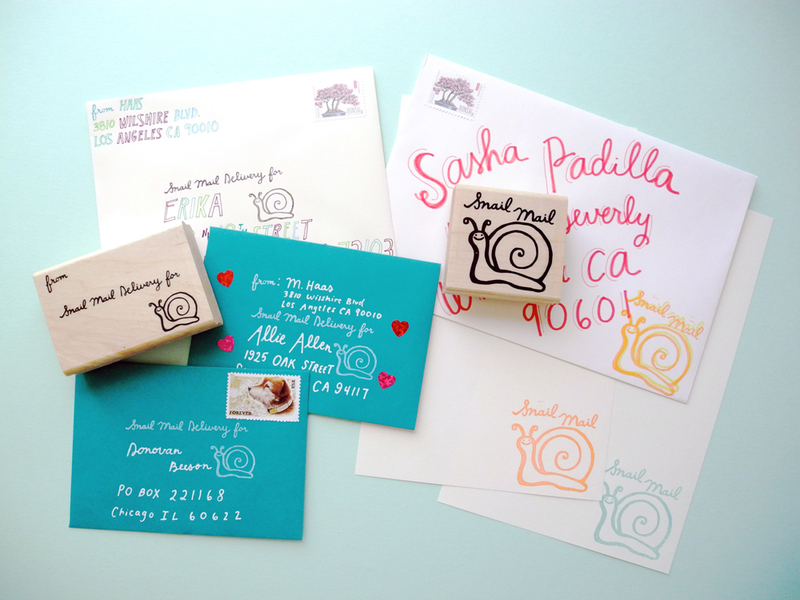 Introducing the snail mail delivery address stamp and the snail mail snail. You can find them in the shop here. We are having fun with these. 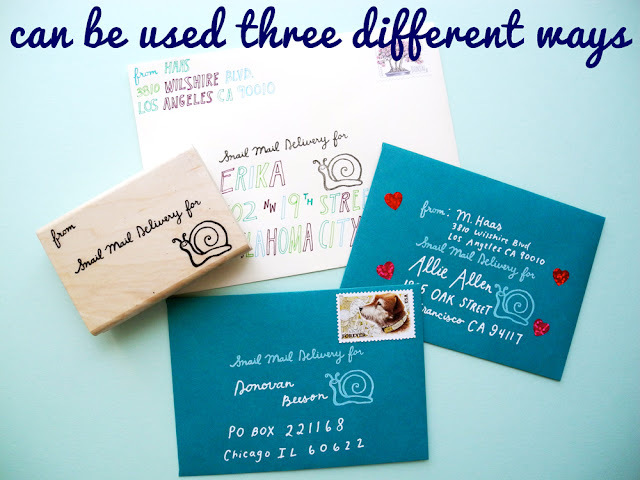 With a little bit of handy work you can turn the address stamp into three different stamps. Ink up just the "delivery for," ink up everything, or ink the to and from parts to stamp in different areas. We can't get enough of this guy. You can be sure that every piece of outgoing mail is going to have his smiling face on it. We've even made up some new stationery for ourselves. For those who aren't rubber stamp crazy like us, we also made some sticker labels with these designs. You can find them in the shop here. 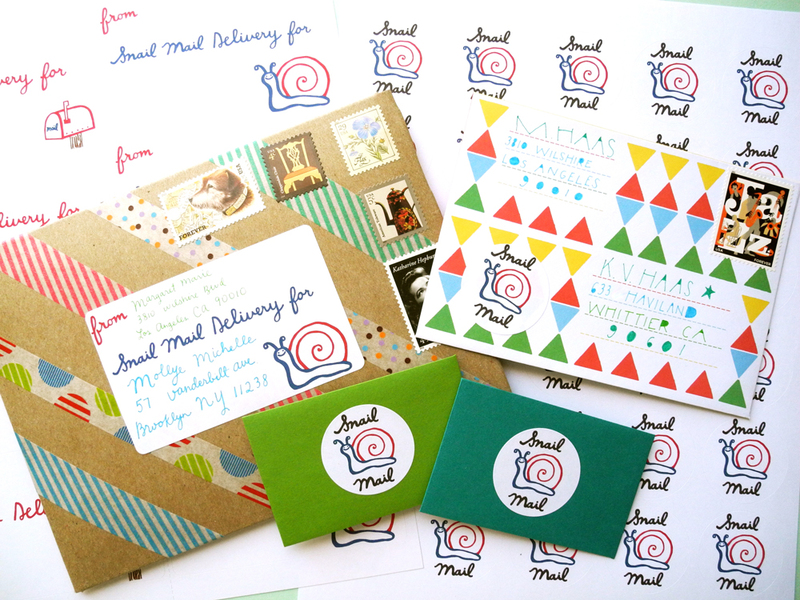 Special Delivery for // Snail Mail Delivery for, and snail mail round stickers. 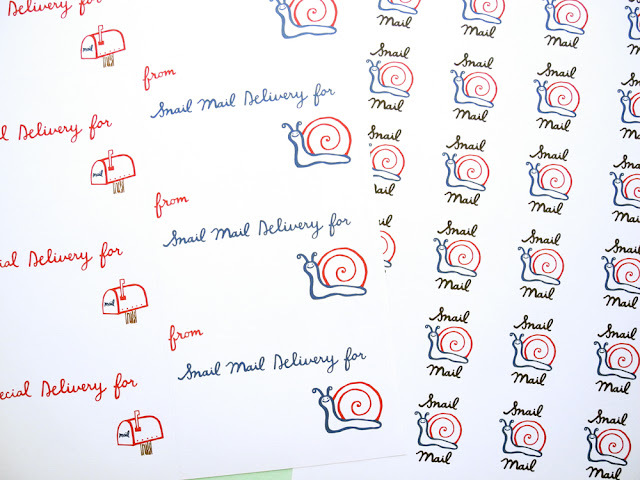 Enter SNAILMAIL at checkout for 15% off your entire order and thanks for supporting this independent shop! 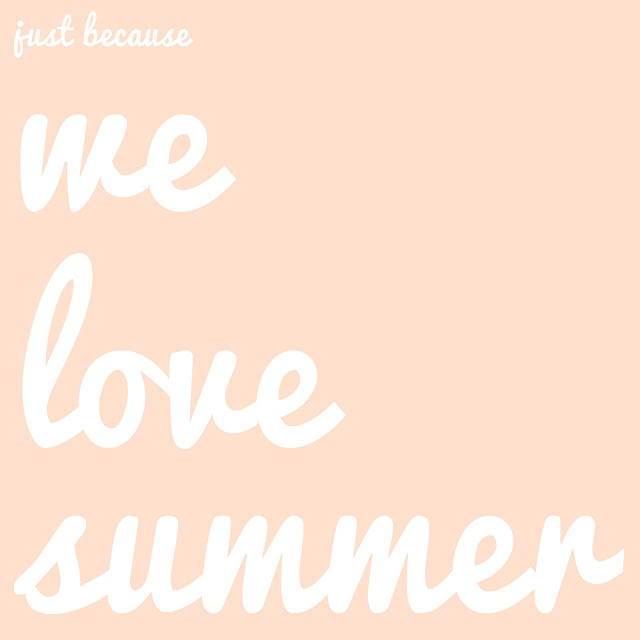 We are offering this special limited time discount- enter "summer" at checkout and get $10 off ANY stamp in the custom stamp section of our shop. Hurry though, this offer ends this Wednesday June 27th. Row 1) I'd love a girls day with any/every one of my friends. A manicure is a must. 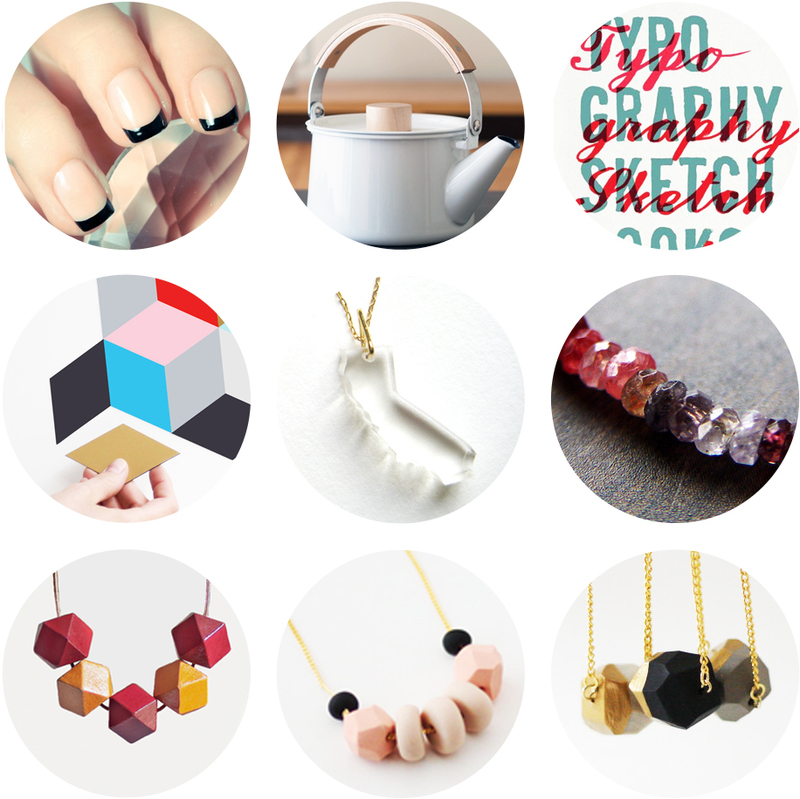 This website has tons of inspiration/cool designs. I always want what I can't have...these summer days are making me wish for those cold (ish) winter (ish) days where I would curl up with a hot cup of tea. This beautiful tea kettle would be a nice addition to my tea parties. I could look through typography books all day long. This is the newest one that's caught my eye. Row 3) and these five perfect wooden beads. I really like the shop a merry mishap, so I found it impossible to just pick one, so I picked a pretty pink one and a gold dipped one. But should I pick just one? It's my birthday wish list, no rules! For as long as I can remember, I've treated myself to a special birthday dress. 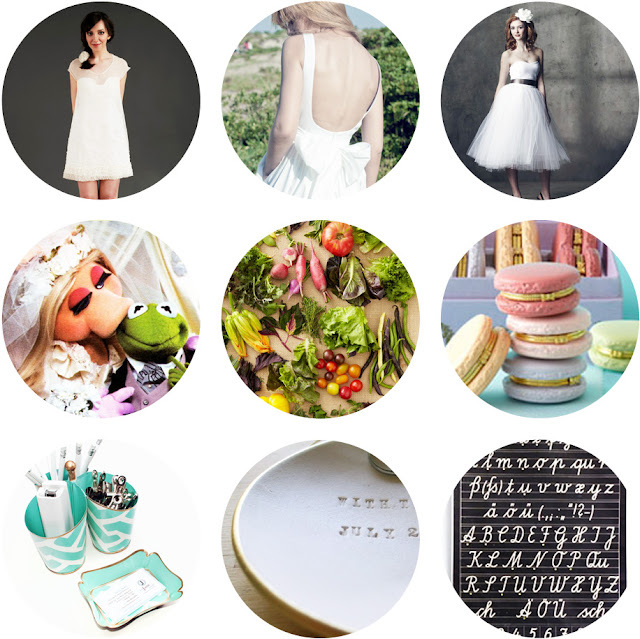 Seeing as how this is the only birthday as an engaged woman, I've finally embraced white dresses. Row 1: Organic cotton, dipped back, strapless and festive. In hopes of becoming a good wife, I have started making Tony breakfast before he goes to work. 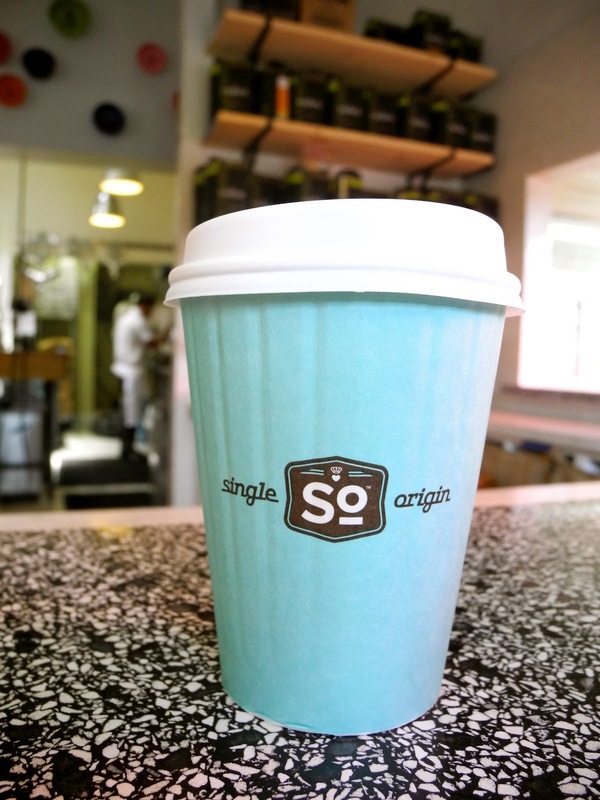 This delivery would make mornings a lot more delicious. Macarons are so darling, this trinket box is no exception. Row 3: Pretty desk accessories are all the motivation I need to actually sit at my desk and answer some emails. When I take off my ring at night, I just place it anywhere there is room on my vanity. I'd love one of these special gold leaf ring bowls, to keep it safe. A reminder to practice my lettering. 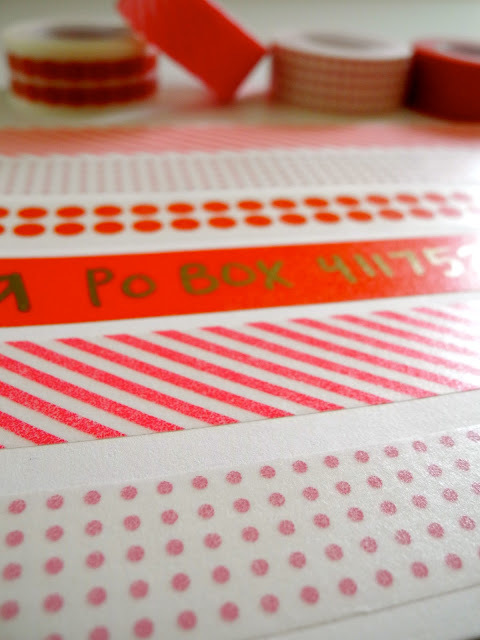 Row 1: Have you checked out Ana's samples of the ink drop club? I want to be a member, what a cool idea. I don't know what it is about this bag, maybe it's because it reminds me of being in college but I love how official it looks. 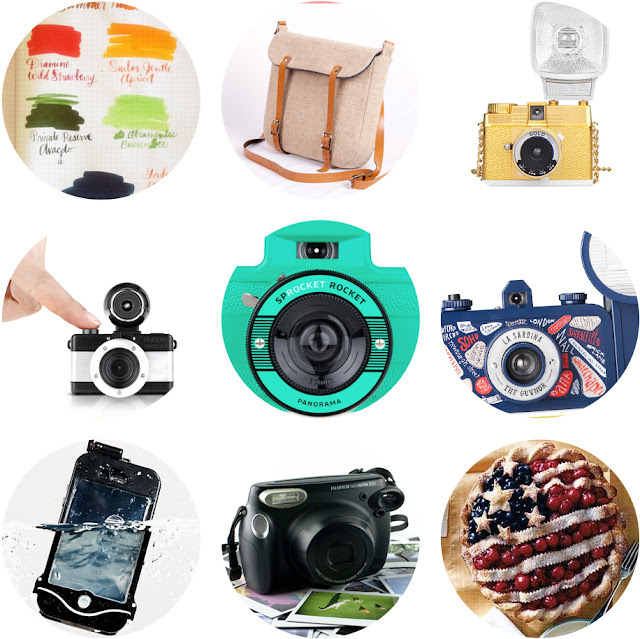 And this would not or could not be a complete wish list without a few cameras, right? Diana mini, gold is your color. Row 2: I already have a fish eye camera but this one is just SO cute and tiny. Panorama and teal, ideal for summer. I never did get my hands on La Sardina, but I am glad I waited. Row 3: It's not a trick, that's an iphone in the water! It's very own scuba suit. I've seen what the instax can do, now this instax wide is calling my name. What's a birthday without a baked treat? This American pie looks divine. hours wasted editing photos in photoshop! 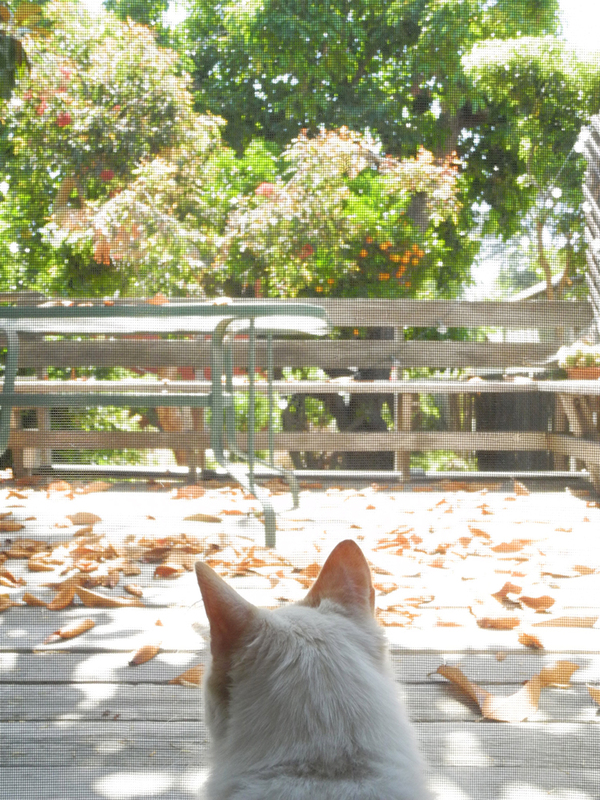 I will continue to use my new camera to see how fast I can get to the right setting in different situations. That's my homework this weekend- take my new camera everywhere. Before I went to Israel I bought a new digital camera for the trip. I should have spent more time getting to know the different settings because I did a lot of fiddling with dials while on the trip. So when I came home I made a promise that I would take my new camera everywhere. The first place I went was to Katie's house. 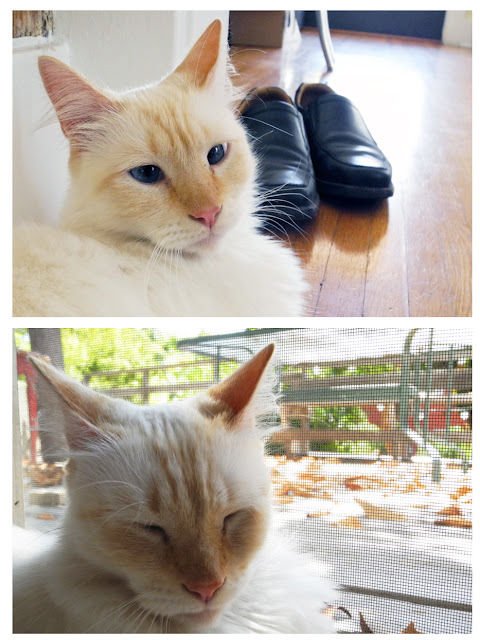 I picked up the boys from Animal Inns of America (where they were boarded while Katie and Nat were on vacation.) They had just gotten bathed and smelled so great. I followed them around the house with my camera. I think the most interesting photos are always taken with manual focus. 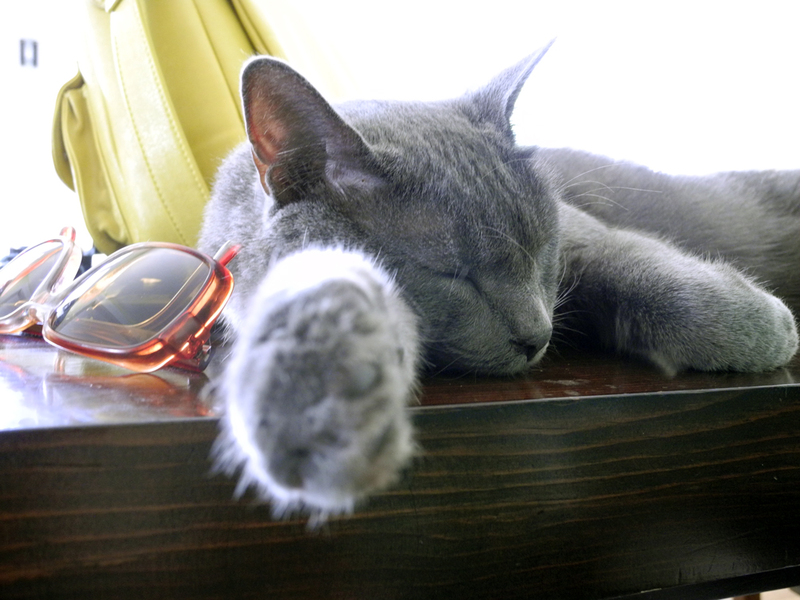 I think sinjun got a little annoyed with me because he was trying to sleep. What else is new? 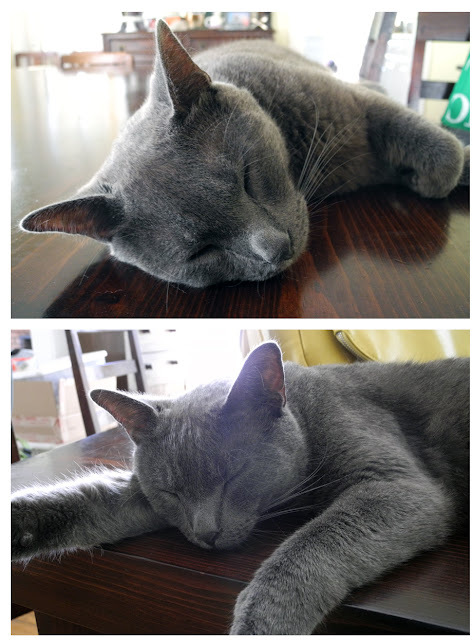 He's always trying to sleep! Kumar prefers the breeze coming in through the screen door, it's also his best light. 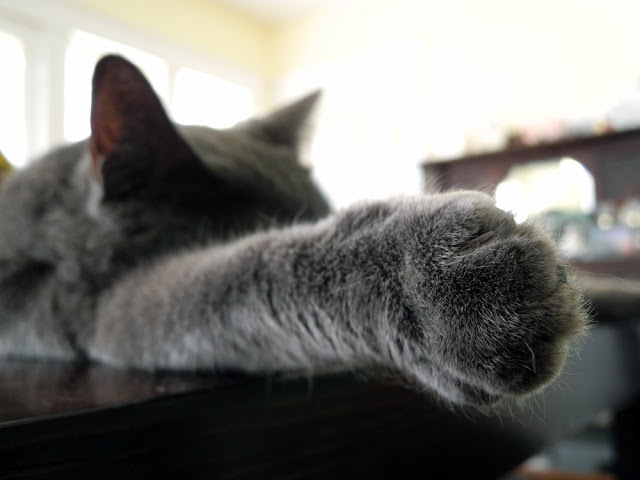 This guy is so lazy. The boys were happy to be home and I was happy to have some models.